Thought that you might be interested in viewing this report from WordPress about Grosvenor Square, thank you everyone for your support!!! Happy 2nd Anniversary Grosvenor Square! The Tower Theater is located in Upper Darby, PA. Just over the Philadelphia city line, it sets on the corner of 69th and Ludlow Streets. It was built in 1927 as a movie and vaudeville theater, 45 years later it was transformed into a top-notch rock venue. Midnight Sun Concerts brought in acts such as David Bowie, Genesis, Bruce Springsteen, Lou Reed, and the Jerry Garcia Band throughout the 70s. 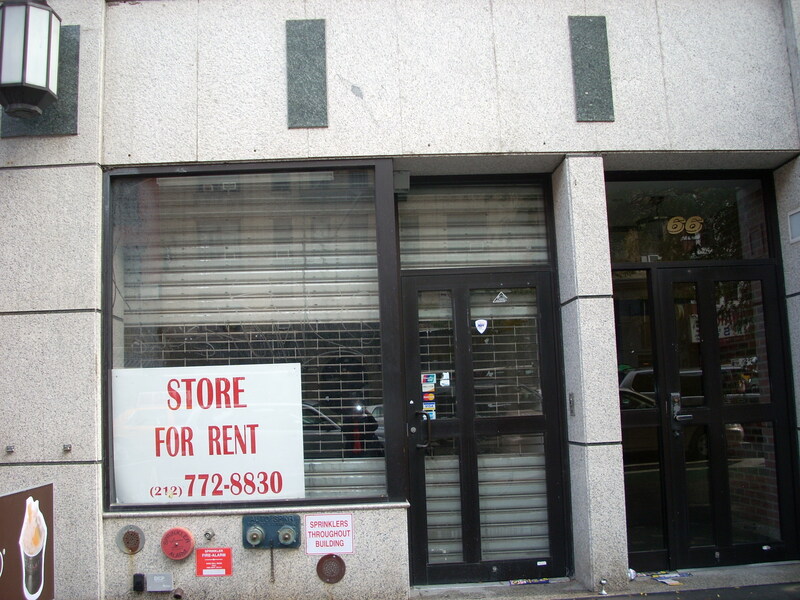 The Grateful Dead, then presented by the Electric Factory Concerts group, played a four night run here, June 21-24, 1976. It was the first time the band had played in the Philadelphia area since they had gone on hiatus in ’75, so it was a highly anticipated event for local Deadheads. This run was the only time the Dead played the Tower, as they would begin playing the larger venues (mostly at the Spectrum) back over the Philadelphia city line the following year. 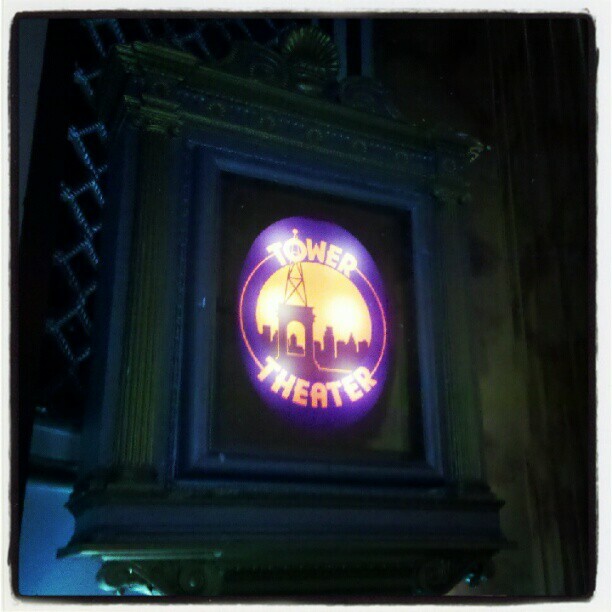 The Tower Theater continues to be a thriving theater for new and established acts, including the remaining members of the Grateful Dead in their various forms. The following photographs of the Tower were taken at a recent Bob Weir acoustic show that I attended with my fellow Deadhead Stephanie Rumphrey. 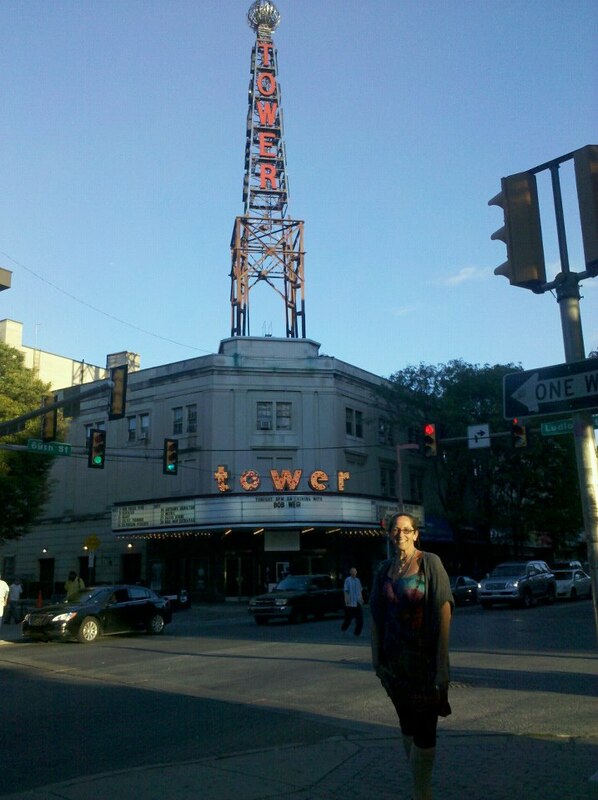 The photo on the left shows Stephanie in front of the theater that evening, the familiar little tower glowing above as the sun begins to set. It still retains the classic old theater façade with a great wrap-around marquee and box office. As you enter the theater, interesting and beautiful features are everywhere, such as these lanterns that are on either side of the stage. Thank you Stephanie for taking the picture! Although it is a bit rough around the edges, the Tower Theater is a gem among Philadelphia area venues with fabulous acoustics and the great vibes that classic theaters provide. Three Rivers Stadium was a sports and multi-purpose venue located in downtown Pittsburgh, PA. It sat at the confluence of the Allegheny and Monongahela Rivers that in turn forms the Ohio River, hence the name. The stadium opened to the public on July 16, 1970, hosting the Pittsburgh Pirates baseball team for the first game in their new home since moving from Forbes Field. The Steelers also made their home there, creating some of the most memorable moments in sports history, including the famed Immaculate Reception on December 23, 1972. When the city’s sports teams were not in residence, Three Rivers served as an enormous concert venue for the bands that were too big to play at the Civic Arena. The Rolling Stones, Bruce Springsteen, and The Who played there among others. Led Zeppelin played the stadium on July 24, 1973, a few days before they played their famous three-night run at Madison Square Garden that would be captured on film in The Song Remains the Same. Some of the film footage of the band riding into New York was really of them riding on the Parkway to the show in Pittsburgh. The Grateful Dead played Three Rivers Stadium on July 8, 1990 and June 30, 1995. The band had outgrown their 80s home at the Civic Arena (their tenure there ending with a most violent episode of many of the ticketless being beaten and arrested outside the 4/3/89 show) and so played here to accommodate the growing Mega-Dead era crowds. The June 30th show was the last show that the Grateful Dead would play in Pittsburgh, as Jerry Garcia would pass away less than two months later. The band had a long history in the Pittsburgh, ranging from the early 70s through the mid 90s, playing a total of 15 times and three venues: the Civic Arena, the Stanley Theatre, and Three Rivers Stadium. The Stanley is the only venue still in existence, as the Civic Arena and Three Rivers are now demolished. The stadium was imploded on February 11, 2001 to make for the new home of the Steelers, Heinz Field. The picture on the left shows all that remains of Three Rivers Stadium, an old gate marker that stands to the right of the entrance to the new stadium. It was surrounded by tents when this picture was taken, as there was a rib fest going on that day! 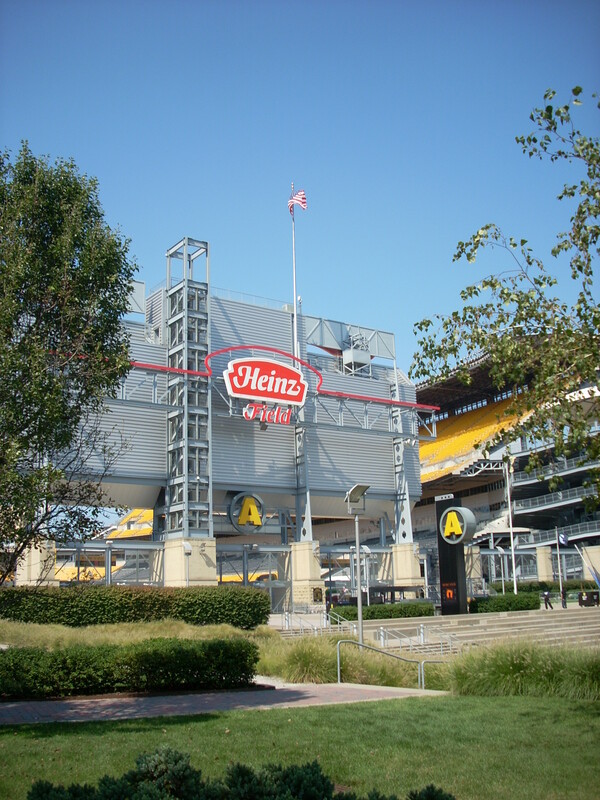 The picture on the right shows the new stadium, Heinz Field, sponsored by Pittsburgh’s most famous food product, Heinz Ketchup. Three Rivers Stadium was not an architectural gem, but rather the importance of the structure lied in the many great events that had taken place there and in the memories of the fans that danced and cheered within its concrete walls. The Boston Madison Square Garden was a sports and concert venue in downtown Boston, MA. Later called just the Boston Garden, it opened its doors to the public on November 17, 1928. 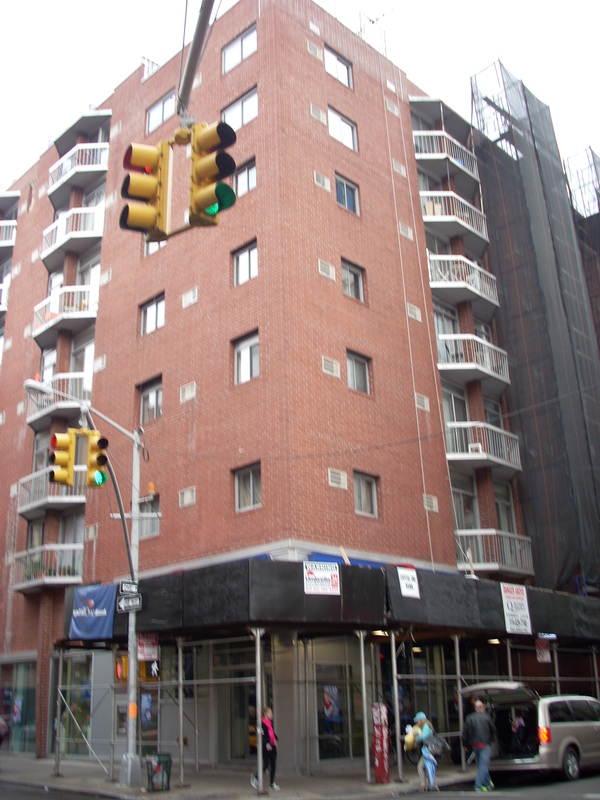 The building was designed by George Lewis “Tex” Rickard, a famous boxing promoter in his day. 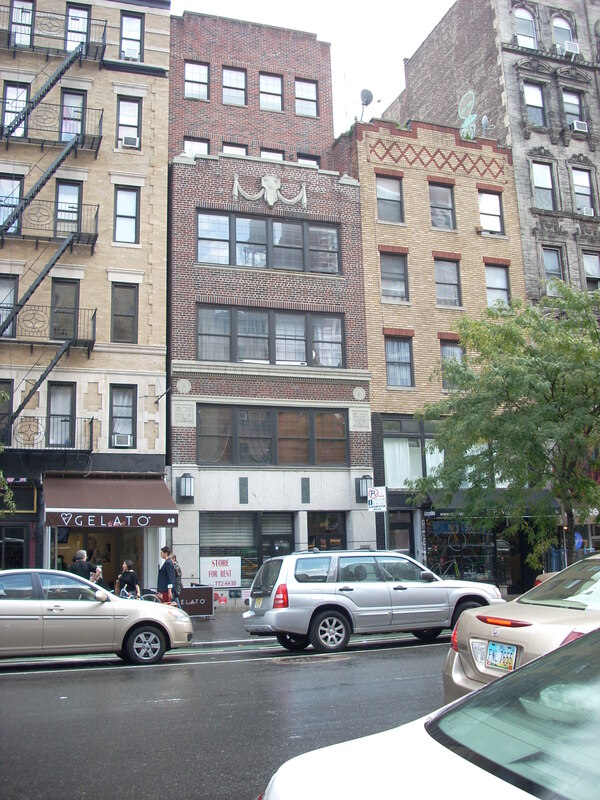 Rickard also built the third incarnation of Madison Square Garden that stood in New York City from 1925-1968, until it was replaced by the current Madison Square Garden in February of 1968. Although the Boston Garden was designed to be a sister venue to the third incarnation of Madison Square Garden, the old Boston venue mirrored the structure of the current MSG/NYC in that it sat atop a train station, in this case the North Station. The venue hosted numerous concerts during its existence, but it was more famously known and loved (well, but the locals anyway) as a sports arena. The Boston Celtics and their parquet floor are legends among sports fans, as well as many a sweaty hockey game (no A/C in the building) played by the Bruins. The Grateful Dead set their own record at the Garden by playing there more times than any other band. They played the Garden 24 times, nothing near the 50+ performances at MSG, but pretty impressive none the less. They mostly racked up this number by playing 6 night runs in the 90s, their last run there in October of ’94. A final 6 night run was scheduled in September of ’95, but never happened because of Jerry Garcia’s death in August of that year. The Fleet Center, the Garden’s replacement, opened in October of that same year. 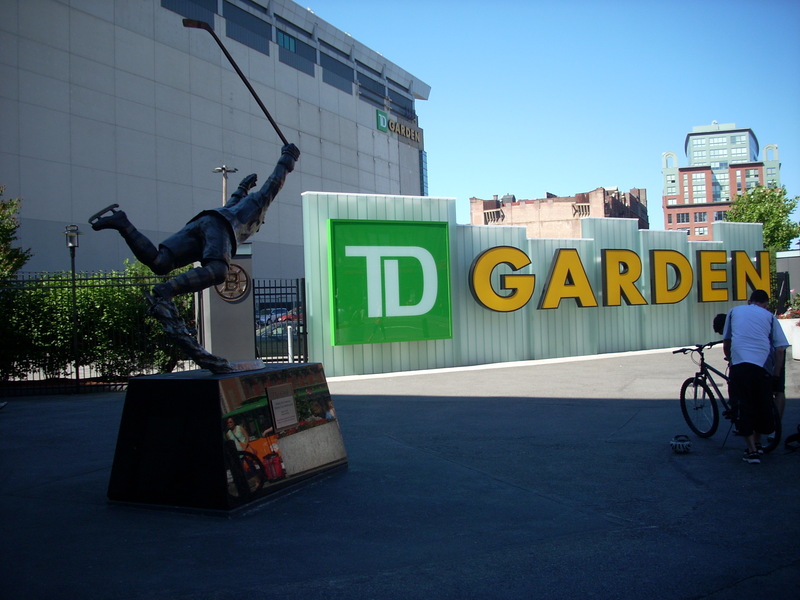 It is now known as TD Garden, the name perhaps being a small tribute to the building that once was there. 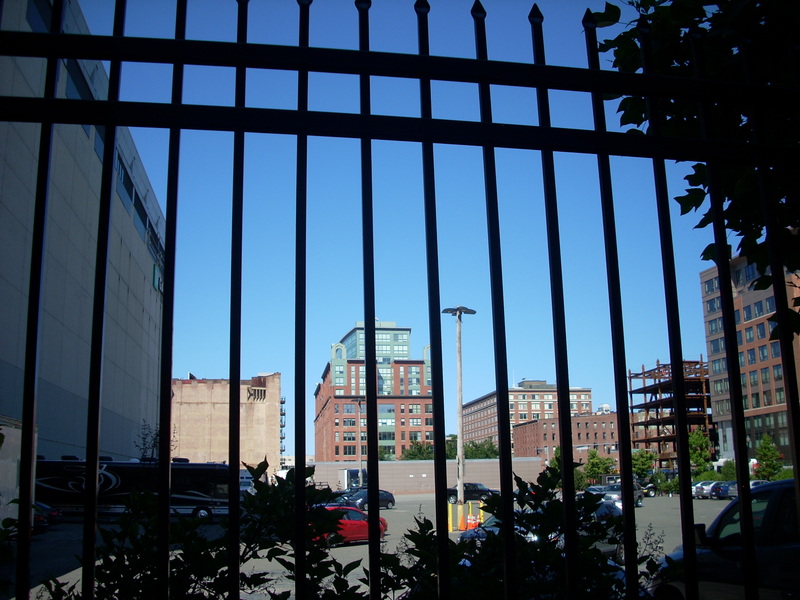 The Boston Garden was demolished in November of 1997 and the space is now a parking lot adjacent to the TD Garden. The first picture shows the parking lot (no Shakedown) and the TD Garden. The second picture is a closer view of the site. The Boston Garden was a legendary venue in both sports, music, and in Grateful Dead touring history. 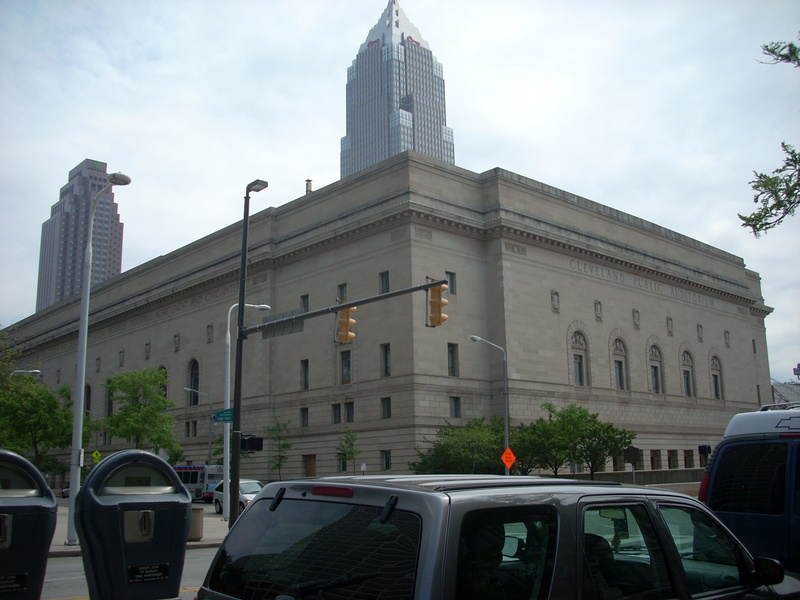 The Public Auditorium and the Music Hall are two venues located in one building in downtown Cleveland, Ohio. Also known as Public Hall, it serves as a performance space and convention center for the city. The auditorium was opened on April 15, 1922, the Music Hall was added on the opposite side of the auditorium in 1927. Because the two venues are placed back-to-back, they share a stage that can be opened to both halls by removing a common stage wall. 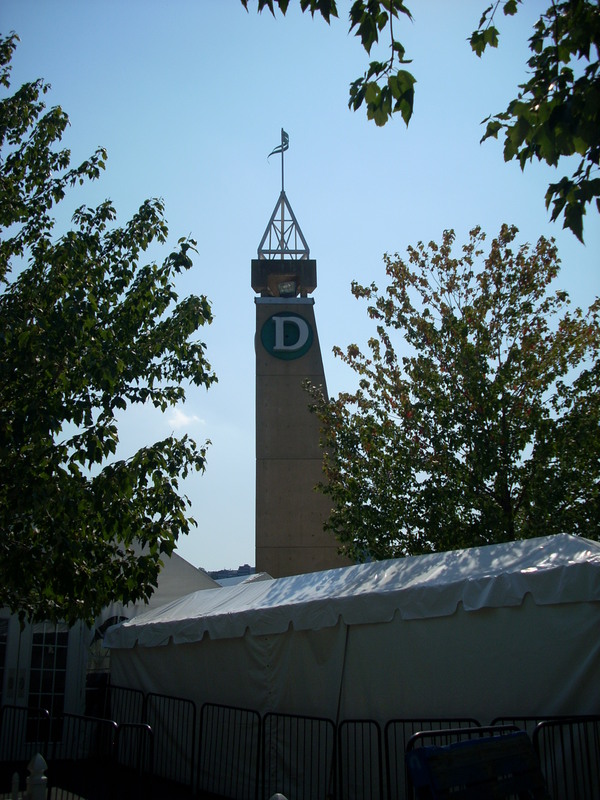 A convention center was added underground in 1932. This massive building encompasses an entire city block, but contains a delicate beauty both inside and out. The Music Hall was not open the day my Dad and I were there (we were visiting the Rock ‘n’ Roll Hall of Fame that day to see the Grateful Dead exhibit—a must see! ), so the doors were locked, but there was an event going on in the Public Auditorium. The doors were open (yea!) and we walked right inside the lobby. We were greeted by a stern guard that would not let me take pictures or go into the auditorium for some reason. The lobby and the stage of the auditorium are very ornate, marble and gold fill the spaces, important events in Ohio history are chronicled along the upper wall. According to audience accounts, many a stellar “Dark Star” played in this space and one can see that the surroundings are most fitting. 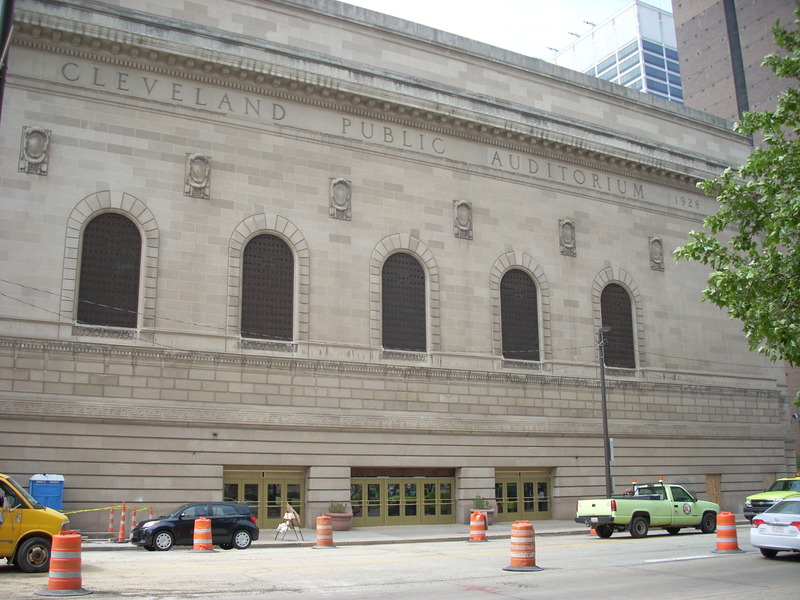 The Grateful Dead played both the Public Auditorium and the Music Hall in the 70s and 80s, their last Cleveland performance being in the Music Hall on March 3, 1981. The first picture is the Public Auditorium side of the building, the second picture is that of the Music Hall (although it does say Public Auditorium) side of the building. The Dead joined the list of many great bands that performed here—The Beatles, Elvis, and Led Zeppelin, among others. These performers are now part of music history, their memorabilia sitting in the Rock ‘n’ Roll Hall of Fame down the street, but this unique building remains for the public to enjoy.